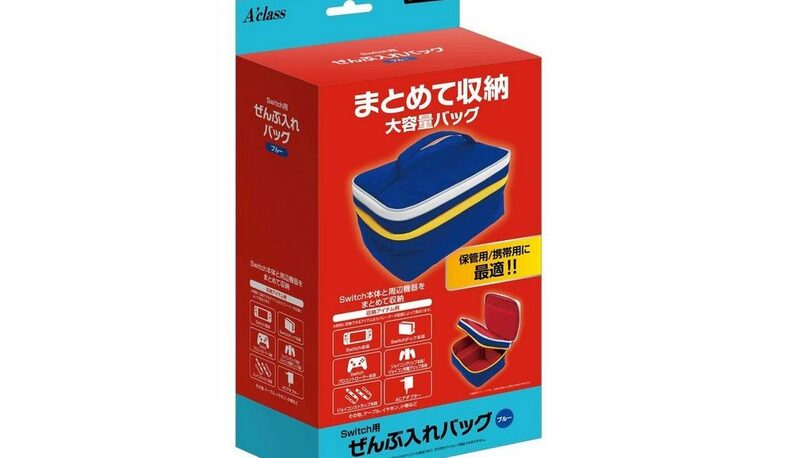 Japanese accessory manufacturer A’class is pushing out two new storage bags for Nintendo Switch later this month in Japan. 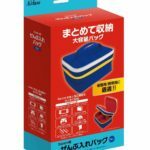 The storage bags are designed to store the following items: Nintendo Switch Console (with two Joy-Con attached), Nintendo Switch Dock, Nintendo Switch Pro Controller, Joy-Con Grip, Joy-Con Straps, and AC adapter. 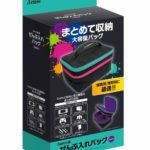 Customers will be able to purchase the bags in two different colors – blue or the Splatoon inspired color, TACO.